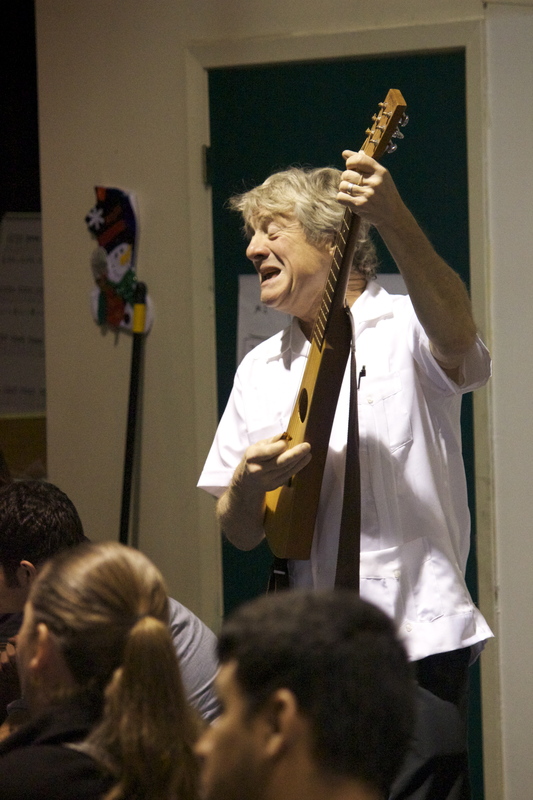 “Rondalla Alisal” exposes participants to the rich cultural history of Rondalla music. 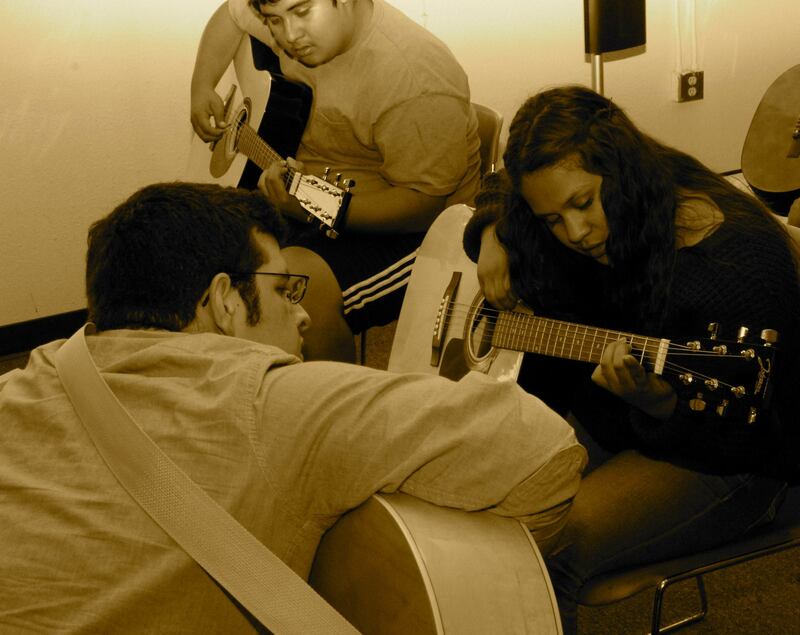 These guitar-centric workshops begin with the basics of tuning and strumming and graduate to chord progressions and ensemble performance. Youth participants have the option of joining beginner, intermediate or advanced level classes. 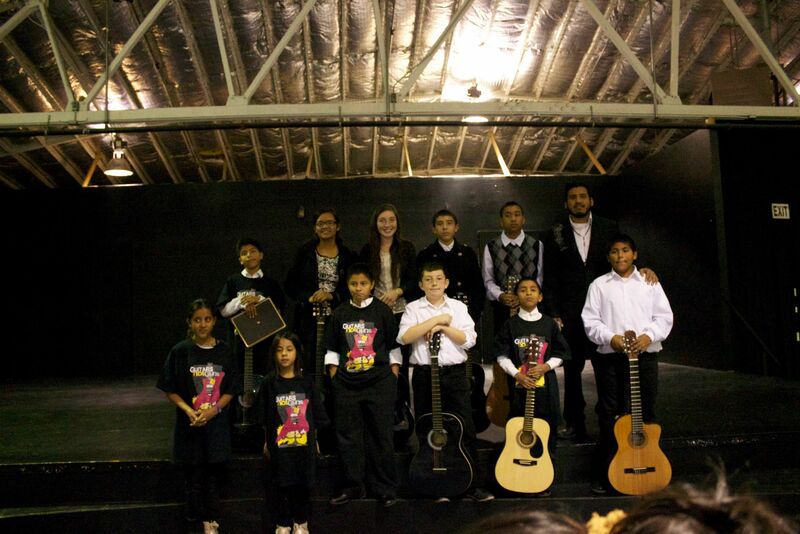 Their guitars are supplied through a partnership with the Guitars Not Guns non-profit program.The Rondalla Alisal has grown to three classes serving around 70 participants. 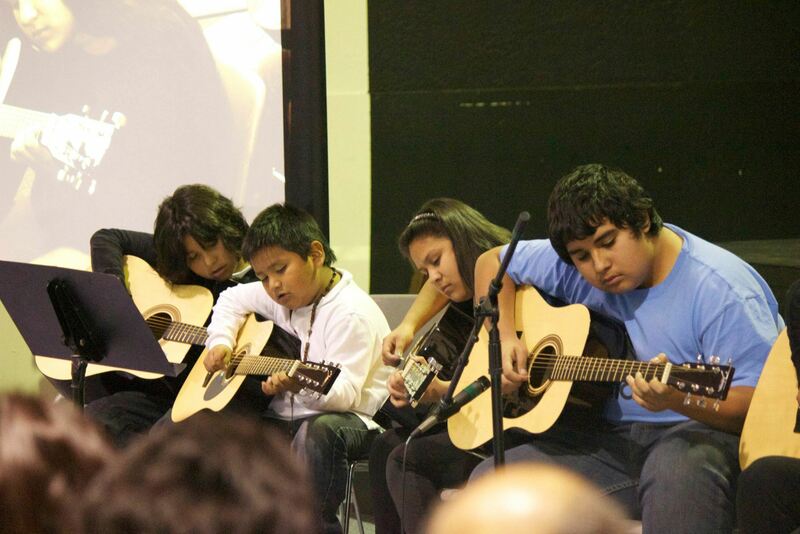 This program now has a waiting list due to the high demand of youth that interested in learning guitar. 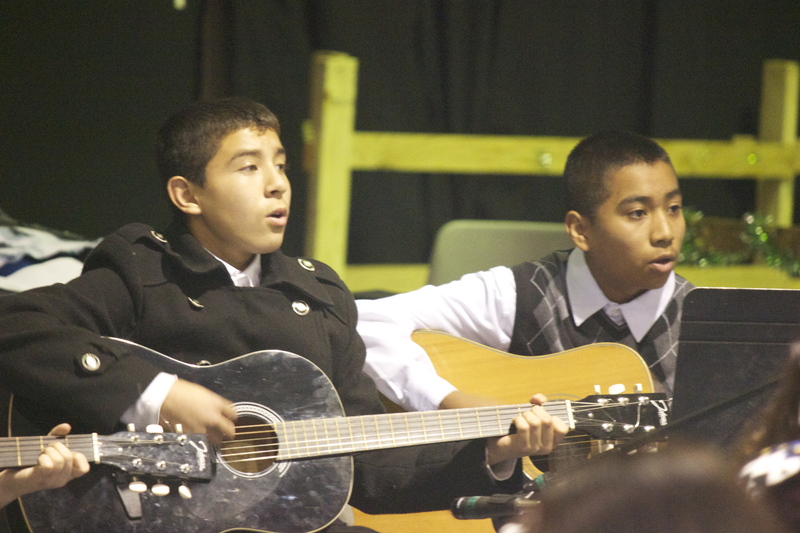 One of ACFA’s goals for the coming year is to purchase additional professional-grade guitars so that our young musicians are properly equipped to put on an exceptional level of sound quality and professionalism.